Going big, going fast, and taking risks have been a predominant part of my life ever since I was 4 years old, blitzing around my back yard on a Polaris 120 snowmobile. 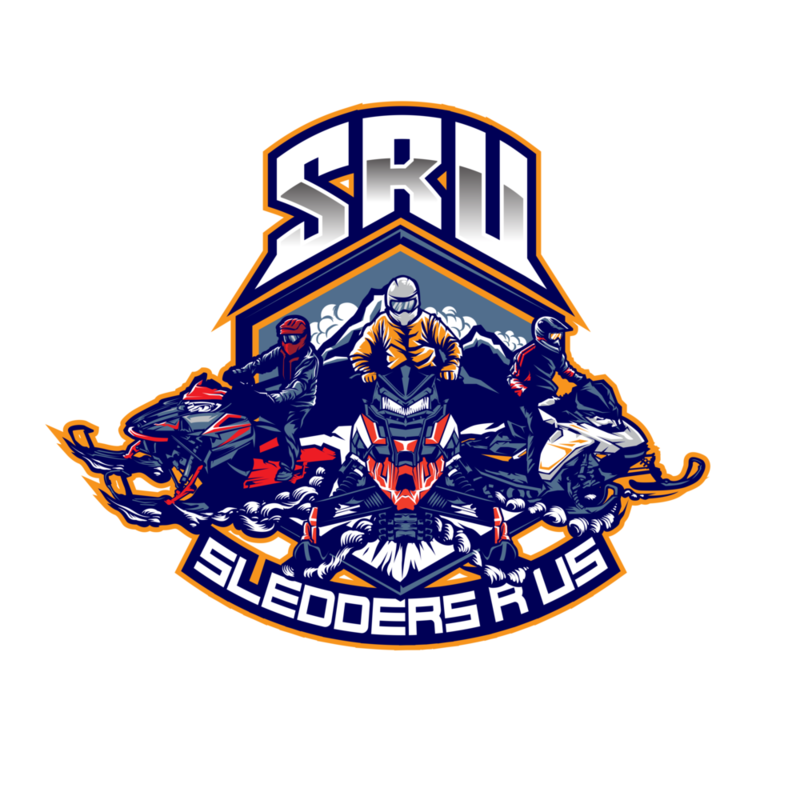 Big air, speed, and risking it all are, I would say, three of the biggest reasons for why all the sledders out there make up one big family. We bond over these shared interests and in our endeavors to go faster, bigger, and riskier. It’s an unusual thrill but we live for it! Looking at where I am today with my snowmobile addiction, my parents definitely didn’t know what they were introducing me to. Crashing and going fast began within a year of setting foot on a snowmobile as I made it a habit to hit the fence surrounding my yard and keep it pinned ninety percent of the time. The big air part started to come into effect and progress as I bumped up to an Indy 340 and then an XC 600. During these stages of my addiction it was a competition to see who could send it farthest over a ditch approach or clock the fastest speed in a drag race across the lake while hopefully avoiding surprise culverts and drifts. The struggle was real. Things really got amped up with the start of my snocross career when I was thirteen. This was the ultimate opportunity for me to put these three thrills together and show everyone what I was made of. Not to mention I thought girls would dig it. Similar to my earlier progression to bigger sleds, I made my way through the snocross ranks going from an IQ 550, to a throttle block IQr 600, to a full throttle IQr 600, and then to a 600 R in the Pro-lite class during the most recent snocross season. It took three years before a girl was actually interested in me but I realized right away that snocross is what I was meant to do. 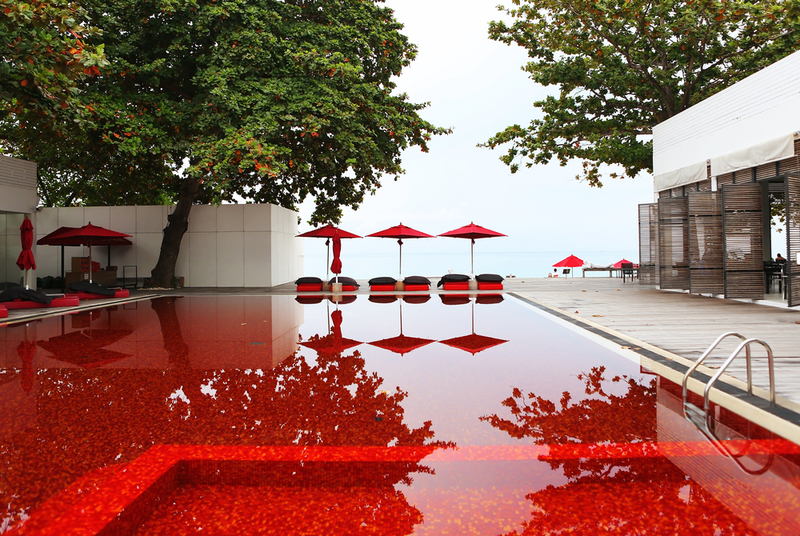 Each year I would become more comfortable and gain more confidence. One of my favorite parts of snocross has become trying to outdo the other riders by sending a quad or picking up a sweet line that nobody else can fine. 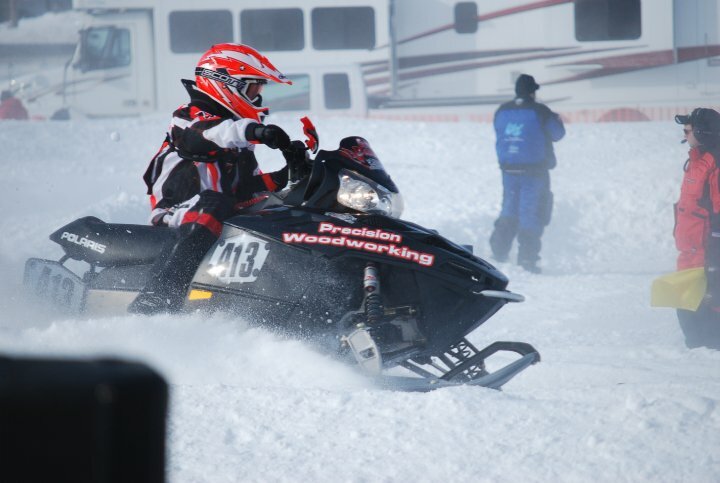 It was once I got into snocross that I really began to see the community in snowmobiling. My dad and I started this adventure with very little idea of how to go about everything; It wasn’t long before we realized that almost everyone was willing to offer a hand. The people I met have become some of my closest friends as well as my toughest competitors. It has always perplexed me how, no matter how tight the race or how dirty a certain move might have been, most of the racers can move on fairly quickly after a race and find their way back to the “big family” aspect of snocross. We all run on the desire to go faster, bigger, and riskier; and I think, deep down, we all want to see each other do the same. It’s all about pushing the limits and competing with ourselves and each other. Jan 1 Haydays or bust - the great road trip. Apr 21 Riding with Mike Wonoski AKA Countrybeast!